I started a blog long back with just one thing on my mind – have a collection of images to look back at and see the improvement I made. I wanted this blog to be an inspiration for myself whenever I didn’t know what to draw. That blog had to be shut down. Now, I am starting this blog. I wanted to start this for a long time but I was not able to gather the conviction to start it for some reason. Today, while starting this journey again, I thought of posting a sketch of a Donald Duck. My last blog started with a Disney character, Mickey Mouse. 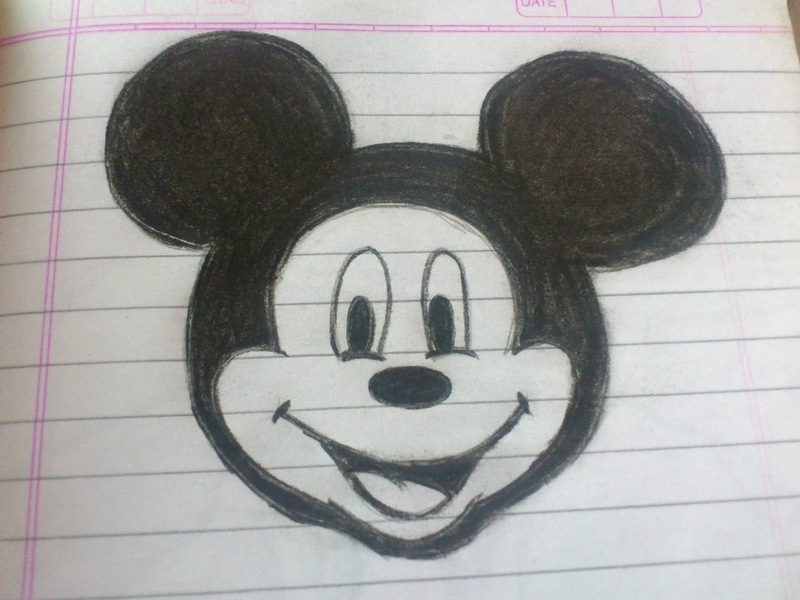 No matter how many sketches I made, the Mickey Mouse at the starting of my old blog was the most cherished one and the one which motivated me the most. I hope that in this journey, I would get the same emotions through this sketch as I got from my beloved Mickey.